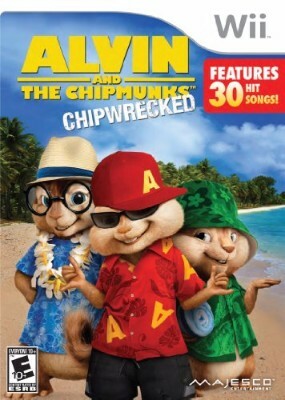 Alvin and the Chipmunks: Chipwrecked Complete! (Nintendo Wii) Rare! Free S&H! Alvin and the Chipmunks: Chipwrecked - Nintendo Wii by Majesco Sales Inc.